Bariatric surgery reduces the risk of developing malignant melanoma, a deadly form of skin cancer by more than 60 percent, according to research presented at the European Congress on Obesity in Vienna, Austria last month. The study also found the overall risk of skin cancer, the most common type of cancer, dropped by 42 percent. 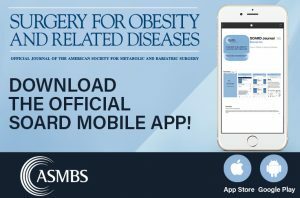 Using data from the Swedish Obese Subjects (SOS) study, researchers from University of Gothenburg in Sweden analyzed 2007 patients who had bariatric surgery and compared the incidence of skin cancer to a matched control group of 2040 individuals who did not have surgery. During a median follow-up of 18.1 years, the bariatric surgery group had 23 cases of skin cancer, whereas in the control group, 41 subjects developed skin cancer. The incidence of malignant melanoma saw the most dramatic decline in the surgical group. Only 12 cases developed in surgical patients compared to 29 in the non-surgical group. “In this long-term study, bariatric surgery reduced the risk of malignant melanoma. 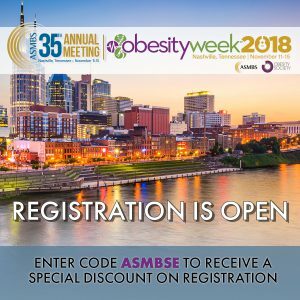 This finding supports the idea that obesity is a melanoma risk factor, and indicates that weight loss in individuals with obesity can reduce the risk of a deadly form of cancer that has increased steadily in many countries over several decades,” the authors concluded. 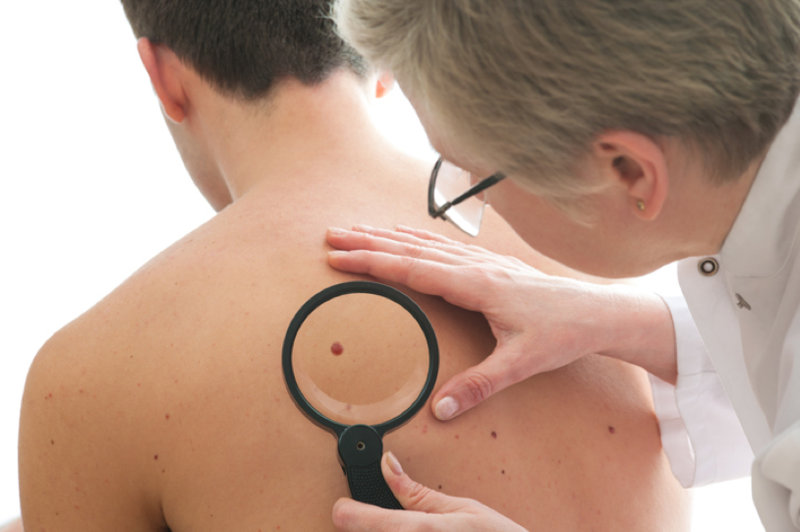 The American Cancer Society estimates that 91,270 new melanomas will be diagnosed in the U.S. in 2018 — about 55,150 in men and 36,120 in women — and that about 9,320 are expected to die from it. The average age of a diagnosis of melanoma is 63, but melanoma is one of the most common cancers in young adults (especially young women). The group also reports a recent increase in the incidence of melanoma — between 2008 and 2018, the number of new melanoma cases diagnosed annually has increased by 53 percent. 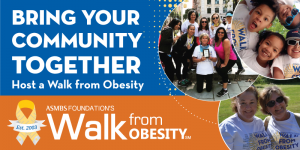 According to the U.S. Centers for Disease Control and Prevention (CDC), excess weight is associated with an increased risk of at least 13 different types of cancer, and overweight- and obesity-related cancers account for 40 percent of all cancers in the U.S. In a separate study published last year in Annals of Surgery, patients who had bariatric surgery were found to lower their risk of developing any kind of cancer by a third, and obesity-related cancers by more than 40 percent. “The benefits of bariatric surgery are far reaching and should not only be considered a treatment for severe obesity and other diseases, but also as an effective prevention, not only potentially for skin cancer, but several other kinds of cancer, as well as diabetes and heart disease. The list goes on and on,” said Samer Mattar, MD, President of American Society for Metabolic and Bariatric Surgery (ASMBS).